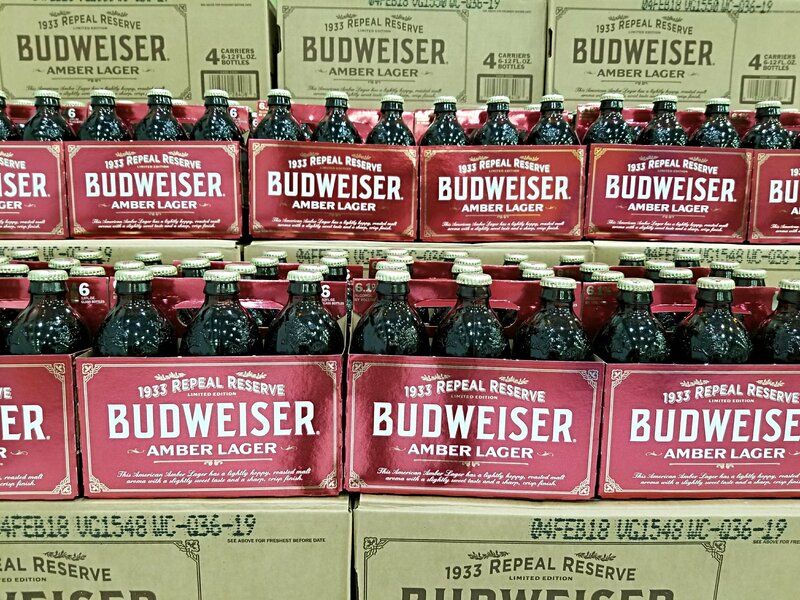 Introducing Budweiser’s limited edition 1933 Repeal Reserve. The recipe behind this special brew dates back to the pre-Prohibition era when our founder Adolphus Busch created and brewed a special Amber Lager for his friends and local community to enjoy. Due to the onset of Prohibition in 1920, the beer didn’t have a chance to be distributed widely outside the St. Louis area… until now. This holiday season, Budweiser is releasing this historically inspired receipe natinowide to celebrate the Repeal of Prohibition.